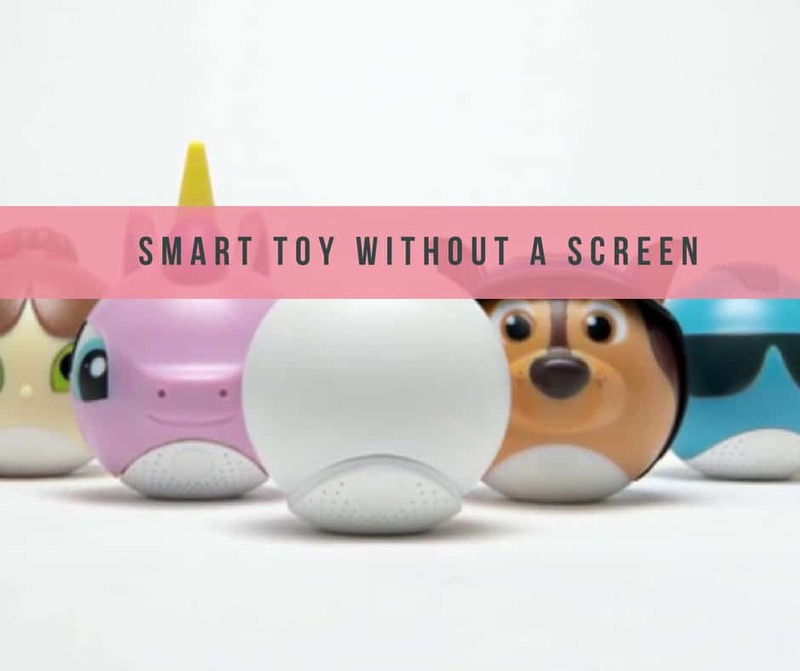 Are you looking for an educational toy where kids get to learn, be outdoors and at the same time evoking their creativity? Check out Storyball. It is an interactive smart ball where kids get to complete a number of activities such as quizzes, challenges and many more. It is like being inside a video game except for they are not. Instead of kids siting in front of the screen and pressing button they get to perform the acts themselves. For instance, hop, run, swim and many more with their friends. ✅Kids can complete cool challenges, take fun quizzes, and go on adventures. All without a screen. Some issue I have with the toy is its price point. 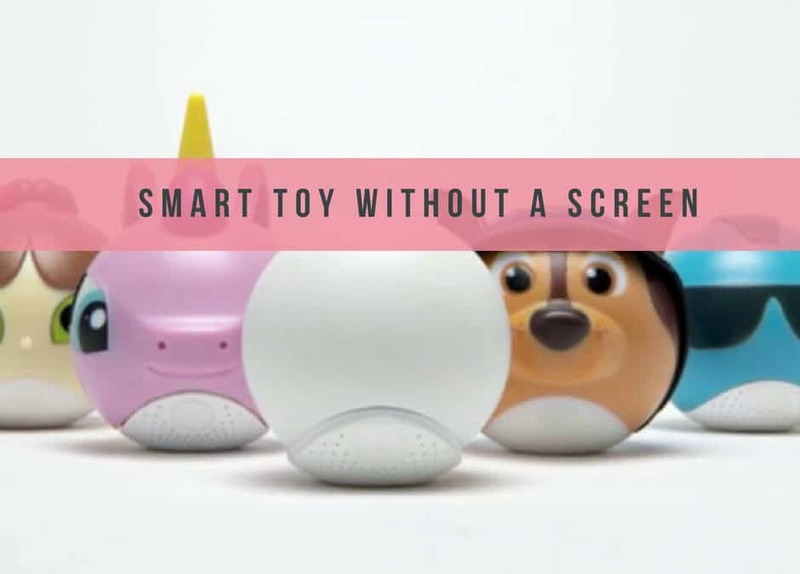 It is rather an expensive toy to encourage kids to spend some time outdoors. ❌Price start at $59 for a single ball. ❌$155 for the Family Fun Pack an extra storyball.